The Sport and Exercise Sciences Research Institute (SESRI) conducts internationally excellent and world-leading research within our two highly active research groups and centres. 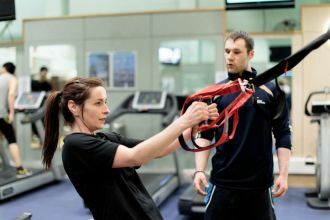 The Centre for Exercise Medicine, Physical Activity and Health (CEMPAH) undertakes world-leading interdisciplinary research to advance knowledge and understanding of the effects of sport, exercise and physical activity in health and disease. The Centre for Sport in Society (CSS) is concerned with research associated with the cultural, political, social, economic and historical import of sport.